Our 2018 Mercedes-Benz S63 AMG Sedan comes in stunning Obsidian Black with AMG Nappa Leather interior, AMG Carbon Fibre Package, Exclusive Package, Rear Seat Comfort Package and Warmth Comfort Package. 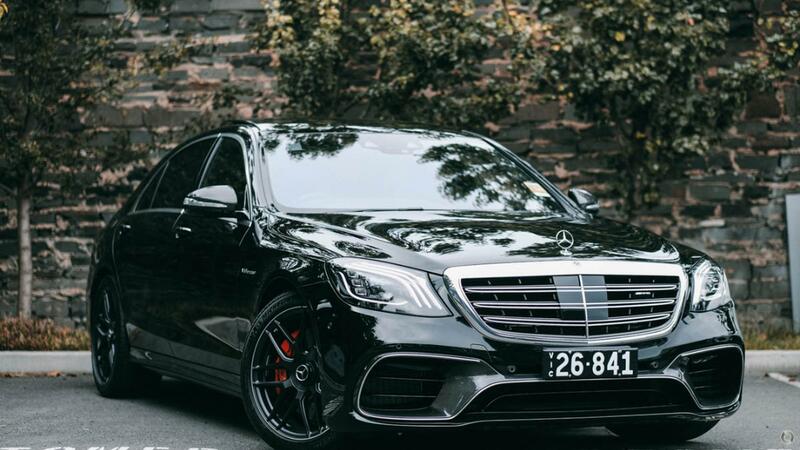 Elegant, powerful and luxurious are just a few words to describe the stunning AMG S63. This is a first class package, with stunning interior, raw power, in a seamless collaboration of Mercedes-Benz and AMG.